Locked out of your vehicle! your car keys were lost or broken! Dallas Locksmith Co. 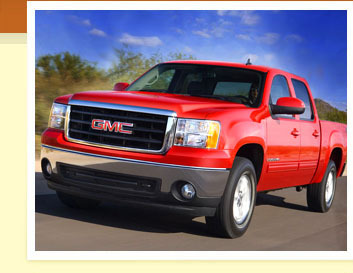 Automotive use only the best and most qualified professional locksmiths in all of Dallas, TX. We are committed to solving your emergency vehicle locksmith needs. 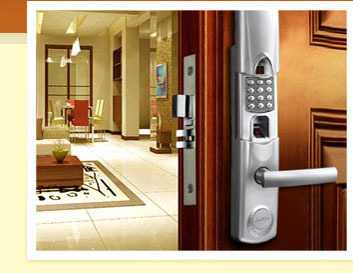 You can always depend on Dallas Locksmith Company that will provide superiority care and friendly service! With Emergency service available 24 Hours a day our automotive service is prepared for your desires anywhere. For all services from extracting broken keys and your needs with automotive lock out at anytime Dallas Locksmith Co. is here to help!